Hello My Lovely Readers, Today we are talking about one of the best and interesting topic and the topic is how to hide apps on android without root in 2018? Sometimes you are use mobile banking apps, dating apps and office work apps etc and that needs some more security then these all reason watching so developers are developed hide apps apk. 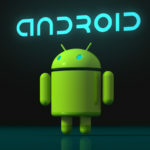 There are millions of applications are available for Android. We all are are use different types of apps in our whole day usage. There are some secret apps which we don’t want to show our friends and family. Sometimes we want to hide our apps due to some adult content due to like private conversation, videos, or photos. 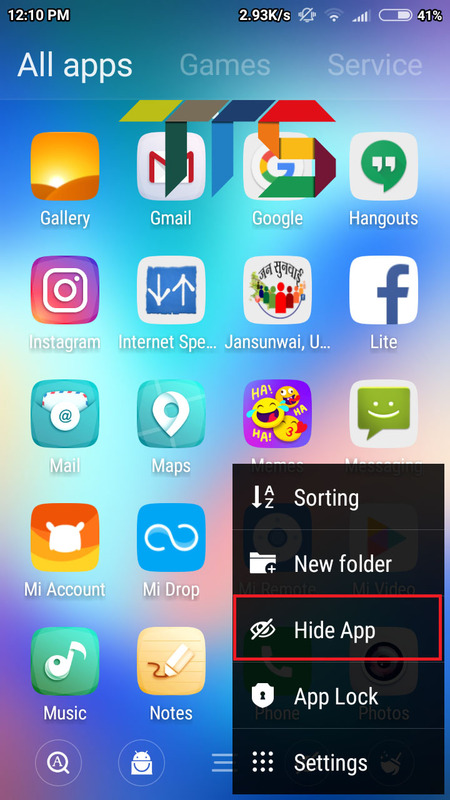 1 How to Hide Apps on Android Without Root? 3.1.1 Steps to Hide Apps On Android Without Root Using The Go Launcher. 4 Method 3 Using Root App to Hide Apps [Root Required]. 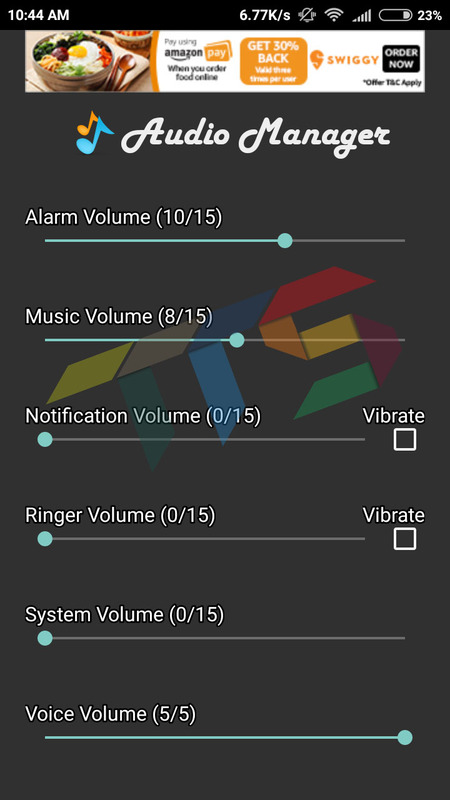 4.1 Steps to Hide Apps Using Audio Manager App. There are lots of website are already published the article to hide apps but when it comes to reality only a few of them are working. 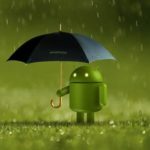 In This article I am sharing with you 100% working three possible ways to hide apps on android with root or without root. 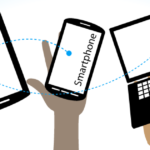 Two methods are don’t need root access of your mobile phone while ask for root permission. 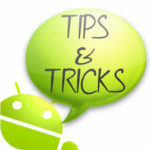 The first method is to use an android application which doesn’t need root to hide apps. So my all friends please Let’s come tricky part of this post. 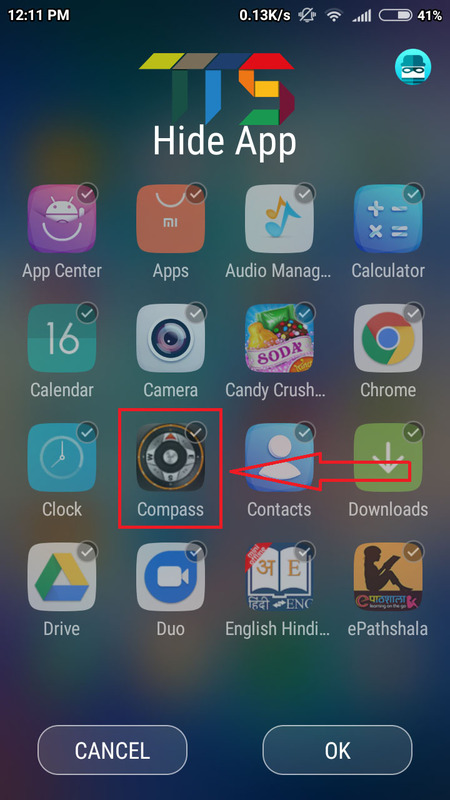 You don’t want to change mobile phone launcher yet want to hide apps without rooting? Yes, it is possible to keep your apps out of sight. 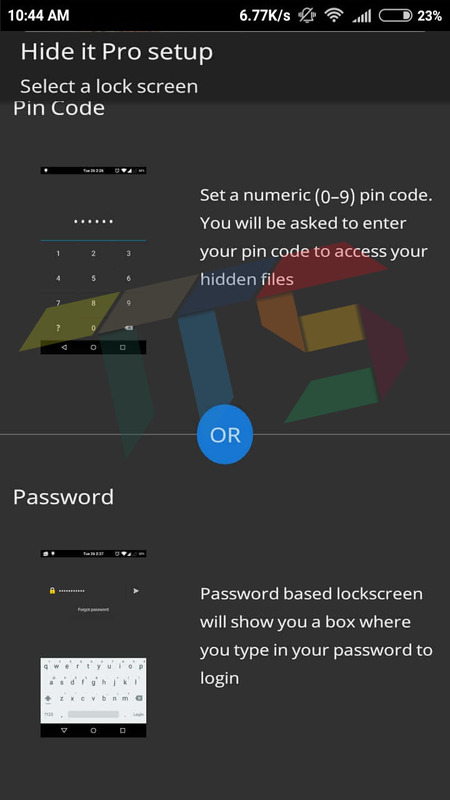 TRIGTECH technologies company was developed PrivacyHider App. It has 250+ plus download and 5.0 stars rating at the time of writing this post. Now Talking about its features, this app you can called him brilliant app in its area. The best thing of this app is that it doesn’t need to root access. The app come already with some extra cool features. 2. After Download Now Open the App. 3. After Open Now Navigate to upper right corner and click on the + (plus) icon. 4. All apps installed on your device will appear just simply click on the app you want to hide. PS:- Privacy Hider will create a clone of the app you have selected. 5. It will ask you to uninstall the app from home screen, just uninstall the app. Don’t worry your app sill not go anywhere your app will safe. 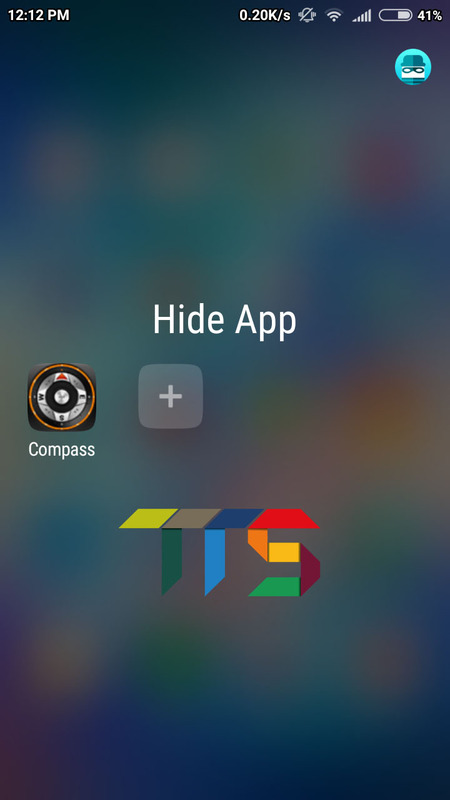 Now your application is now hide on the home screen of your Android mobile. Now you you still access your app from the Privacy hider app. You want to know how it is possible? 6. Open the Privacy Hider app and Navigate to my applications menu. 7. Click on the app you want to access and use it. This Privacy Hider creates the selected app in its system. To completely hide apps you should simply uninstall the apps from the home screen. You can create up to 10 apps in its system. You should turn on prevent uninstallation feature. To do so open PrivateMe then slide from left side to right and enable prevent uninstallation feature. So It was the first method to hide apps on android without root. I will share two more methods for some more useful information in few moments keep reading. If you are use first method and you don’t you want to run apps from the PrivacyHider system? 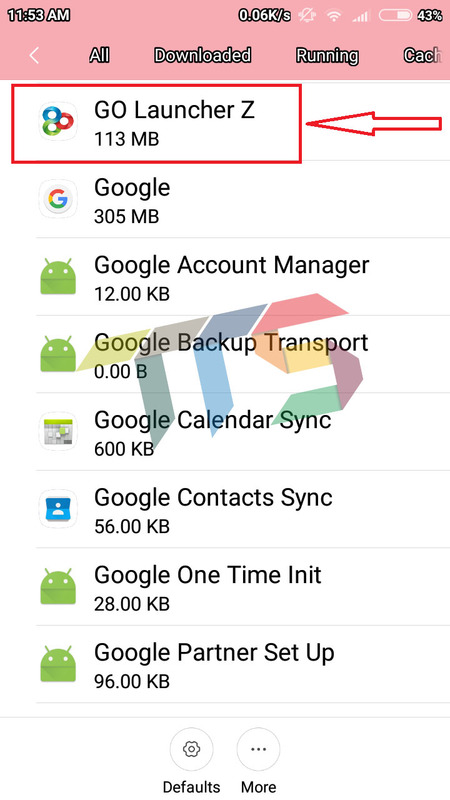 So Now you can use this alternate method and best method to hide apps on android without root. I think you know that there are millions of launcher are available on google play store which is easily support hide apps features. I am also used this personally GO Launcher during this post. 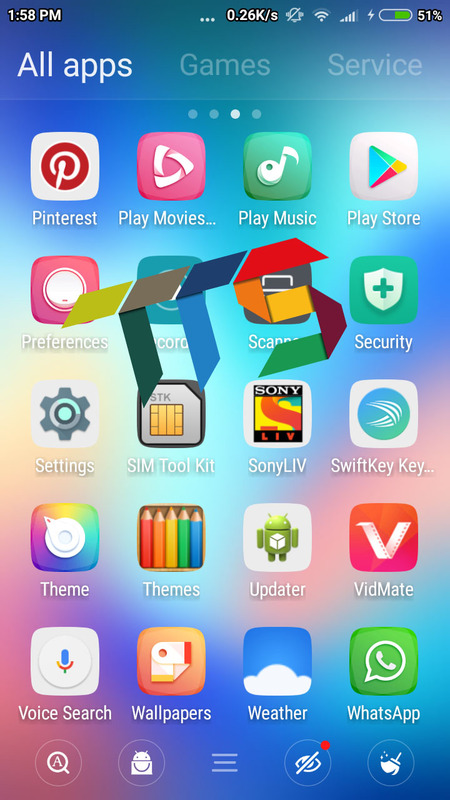 Go Launcher Apk is one of the best launchers for Android developed by GO Dev Team @Android. It has a download over 100+ millions, and taking a 4.5 star rating. 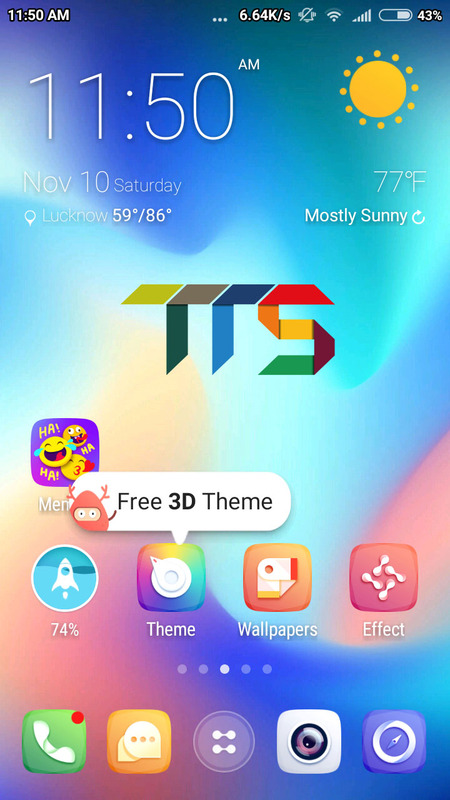 Go Launcher 2018 world best launcher and very easy to use. 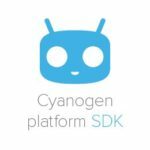 It doesn’t require the rooted android device. Steps to Hide Apps On Android Without Root Using The Go Launcher. After Download Now go to settings scroll down and click apps. Navigate to default apps in apps settings. 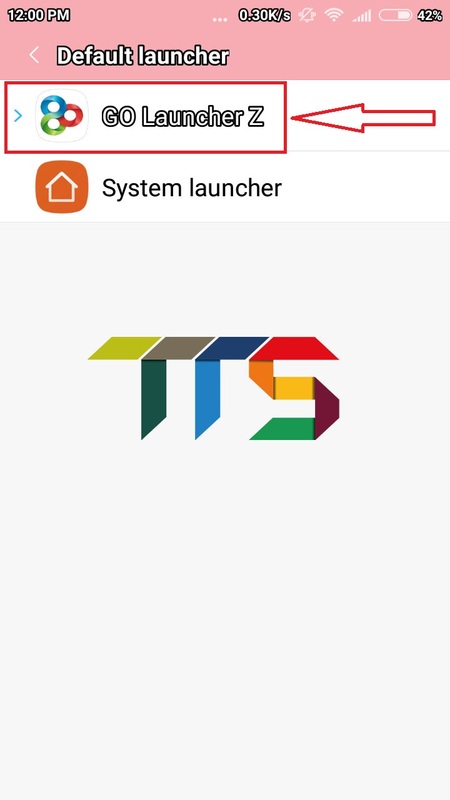 Click on default launcher or home screen option then select Go Launcher and save the configuration. Go to home/app drawer of Go Launcher. Navigate to lower right cornet and swipe down to up. A dialogue box will appear now click on hide app. 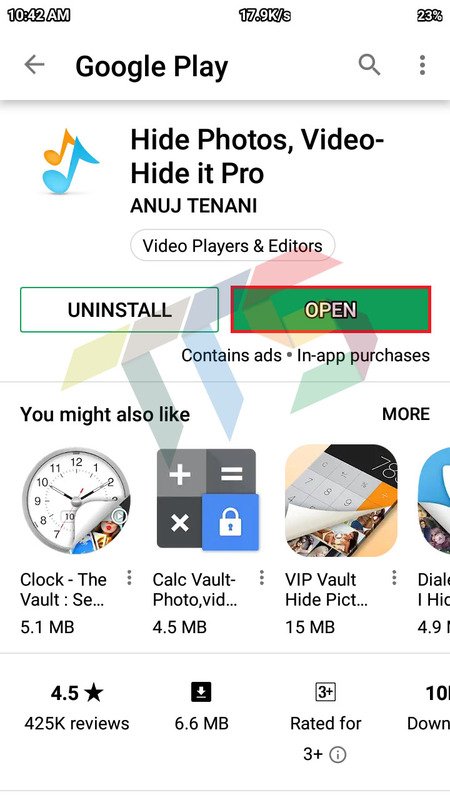 Now You can simply select the any apps you want to hidden and click on OK button. Boom your selected apps are now successfully hidden. Also, setup pattern when it will ask. Want to know how you can access these hidden apps? 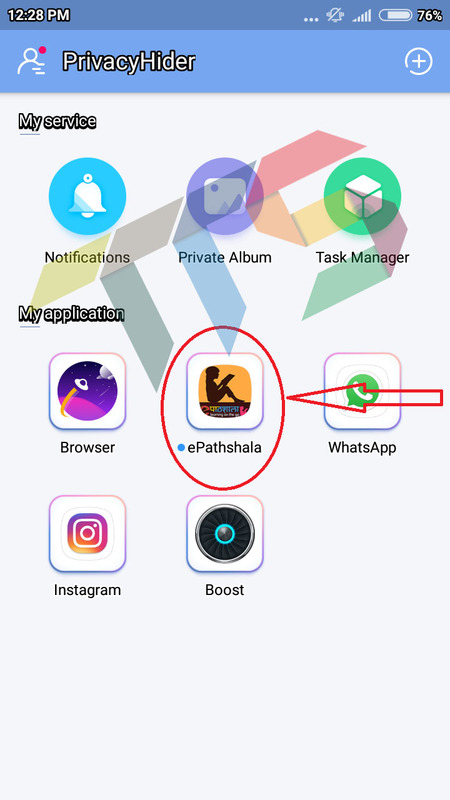 My Friends you follow step 6 and 7 again click on hide app, you can access these apps. 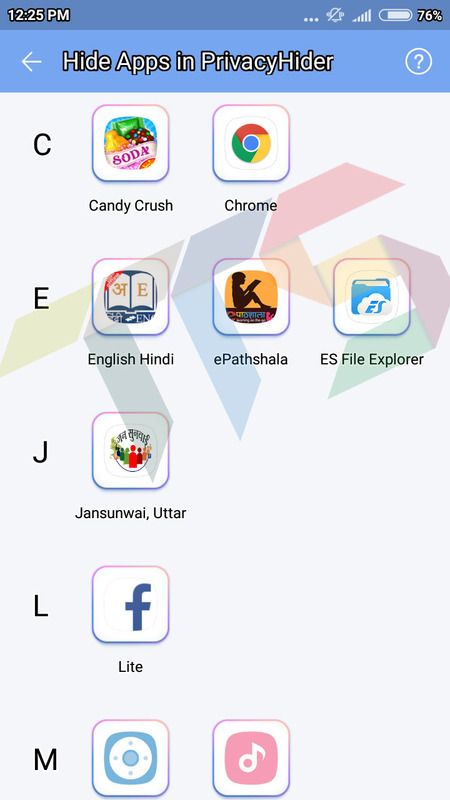 Want to know how to unhide these apps? Go to hide app section using above steps. Now you will simply click on the + button then unlock the hidden apps and hit the OK button that’s it you have unhidden the apps. This is the Apart of GO Launcher, you can also use Apex launcher to hide app on android without root. 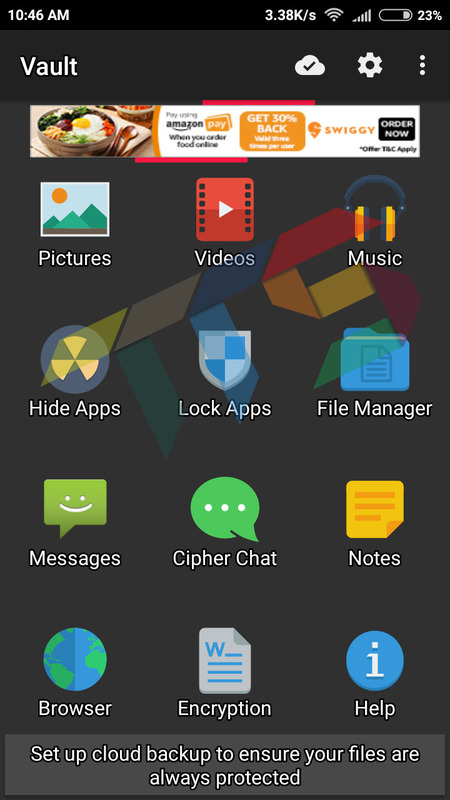 Using Android Launcher for hiding applications is one of the easiest ways some some different methods. Method 3 Using Root App to Hide Apps [Root Required]. 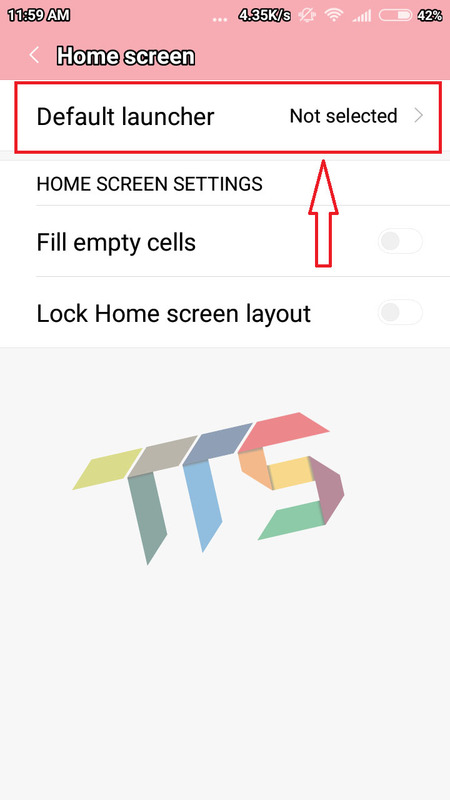 You don’t want to change your mobile phone default or favorite launcher? Don’t you want to run apps from the secondary environment? So Guys, Here I am provide you great solution which can meet your needs. 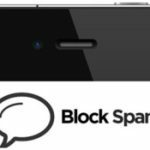 In this method, we are going to tell to how to use an app which you can easily hide your apps completely from everywhere. But in this method you follow you need one rooted mobile phone to proceed further. 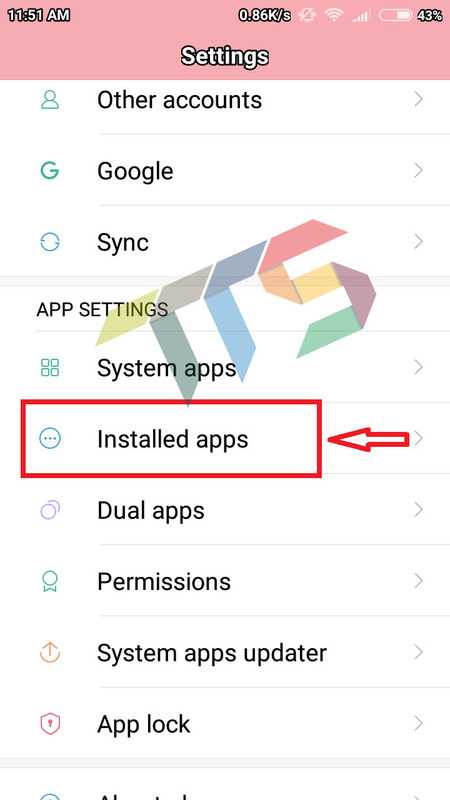 Here is the guide to Root Android Without PC. When it comes to hiding apps, photos, videos, and files Audio Manager is best in the business. Most of the peoples are already know that who is developer of Audio Manager App but this is not possible to know all peoples So don;t worry I will tell you Mr. Anuj TENANI is the developer of Audio Manager. 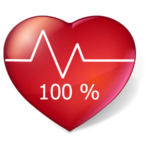 The app has over 10 million download with the 4.4-star rating. Audio Manager is also known as Hide it pro. I am tell you but some people are not trust me Audio Manager is my favorite app for hiding files. You need root only for app hiding work. Hiding photos, videos, and files will not require root permissions. I will tell Why was its name as an Audio Manager?, well the app executes its work behind a mask which is an audio manager. People will open it, and they will not realize this is Hide pro app. Instead, they will think it is an audio settings settings app. Isn’t it is cool. App Disappears from the recent app list. Gallery was also include with an integrated slideshow. Available Multiple Screen Lock Option. Hide app icon from the app drawer. Steps to Hide Apps Using Audio Manager App. Step – 3 After Open Tap and Hold on the Audio Manager App logo to dive into the actual hide it pro world. Very Easy to use. 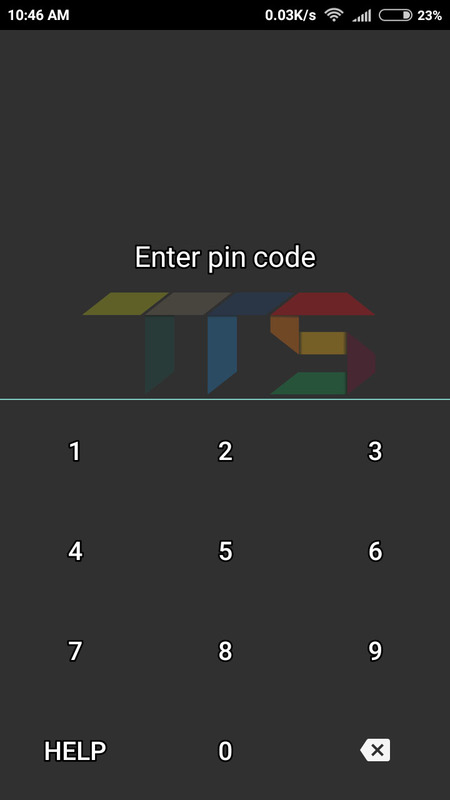 Step – 4 After Open the app Now, Next you should setup a password or pin of your choice. Step – 5 Now you are completely come at Audio Manager Screen again tap and hold on Audio Manager logo. Step – 6 It will ask for you for password or pin which you should set up in the beginning enter and proceed further. Step – 7 So Guys, Now you are use the ultimate hide it pro app, just simply click on hide apps. 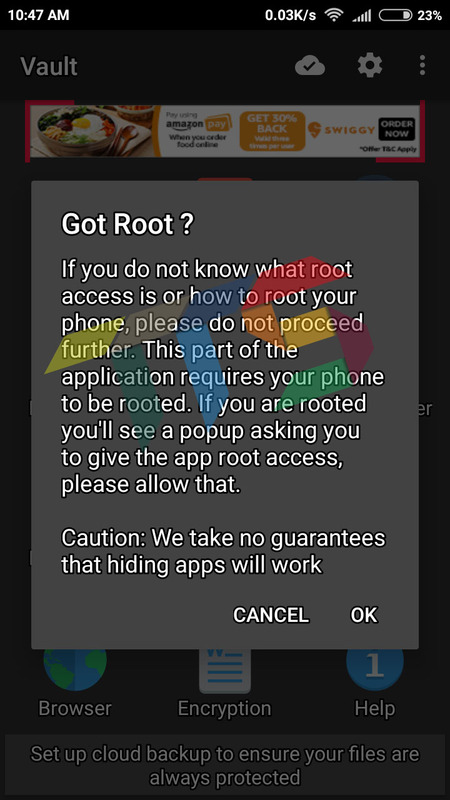 Step – 8 And Now It’s ask for you for a rooted phone just simply click on yes button. Step – 9 Grant Root access to the app and tap on the blinking + (plus) icon. 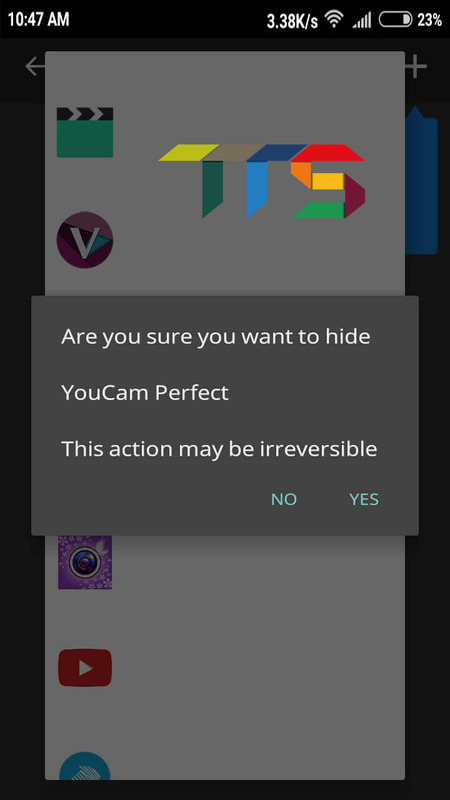 Step – 10 Now Select those app you want to hide from other’s sight and click on yes in the pop up. PS:- So My Friends, your app was is hidden successfully by Hide it Pro. 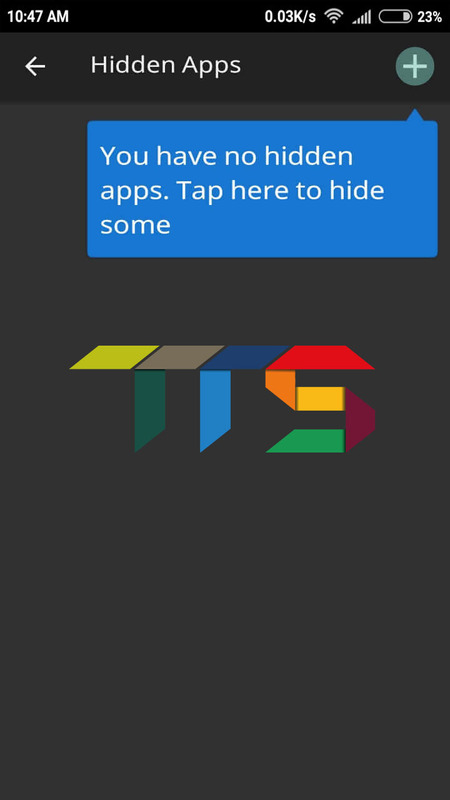 To access this hidden app follow below steps. Step – 11 Now you just simply and easily follow the same method in the step 4,5 and step 6 then open the hidden app and use it. 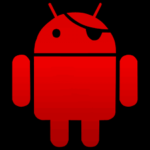 I Hope you are rooted android mobile phone to use Hide it Pro Apk for hiding your mobile apps. In addition to app masking, you can also hide your privates photos, videos, and files without rooting. 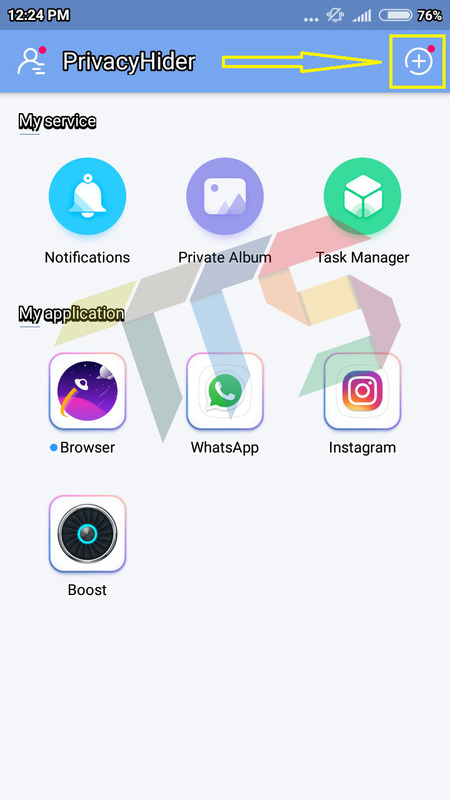 So Guys, I hope you like and enjoy the article It was the one of the best and very easy to step by step guide that teaches you how to hide apps on android without root or with root. I did my best practices to keep this guide simple as much as possible. If you have face any problems regarding this article or guide then simply comment below I will surely reply you soon. Please share this article with your friends if you found it useful. Please comment below which method do you like and prefer?